Short nights, late dinners, jetlag. Survive this year’s party season with Decléor’s Beauty Powernap. 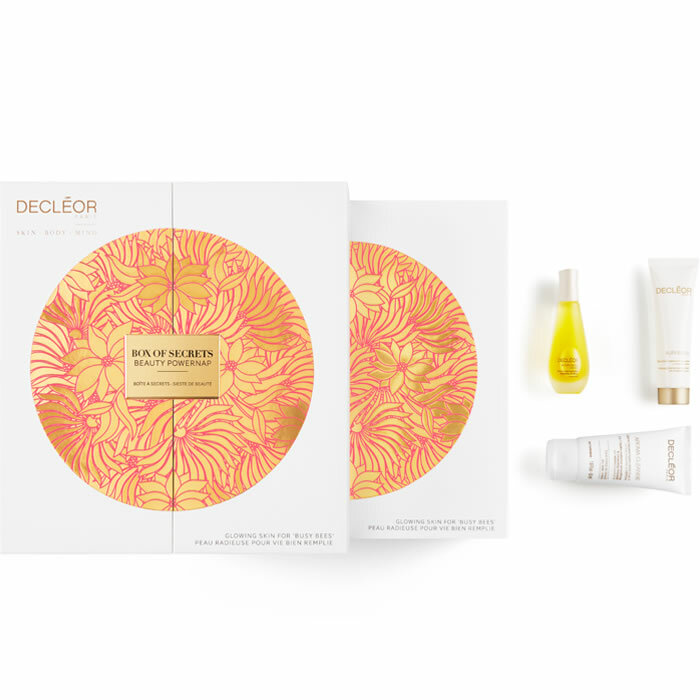 Skin appears cleansed, fresh and awakened with some of Decleor’s hero products and beauty secrets found inside the Beauty Powernap box.